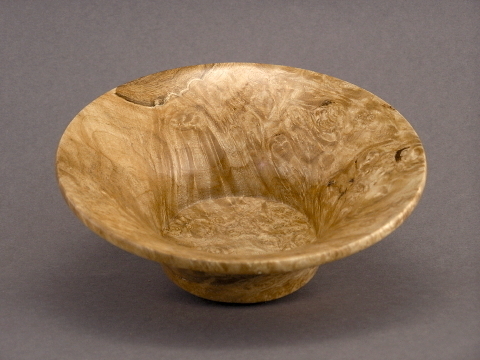 Bigleaf Maple Bowl Waterfall - TT077 [TT077] : No Skew Turns, Gifts handcrafted from the world's beautiful woods. 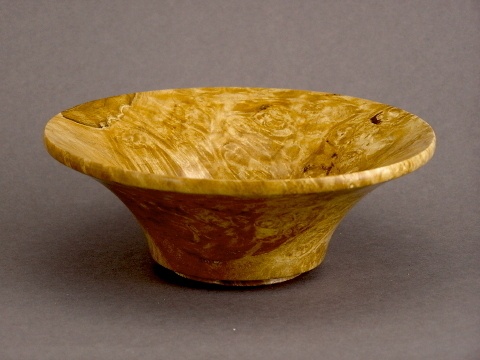 The appearance of the "waterfall" feature in this Bigleaf maple burl bowl was serendipity. The side view below shows the recessed foot.